"Dr. Bobbie Bailey & Family Performance Center Anniversary Celebration" by Huu Mai, Ryan Gregory et al. The School of Music is proud to welcome back to campus several of our esteemed alumni for a special recital as part of the Bailey Performance Center 10th anniversary celebration! 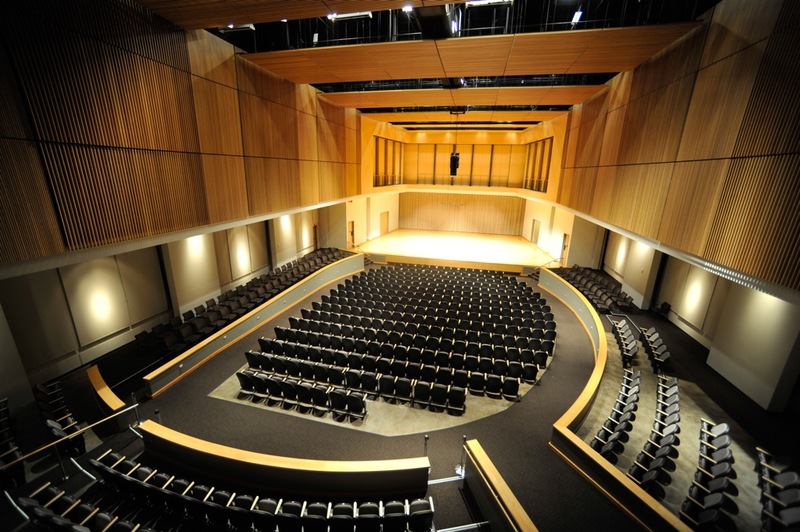 The School of Music celebrates the opening of the Bailey Performance Center with featured performances by the KSU Wind Ensemble Brass and Percussion, Symphony Orchestra, Chamber Singers, University Chorale and Chamber Singers Alumni Choir, along with pianist Robert Henry, soprano Jana Young, and more! Mai, Huu; Gregory, Ryan; Hartley, Tyler; Rowen, Justin; Kawamura, Grace; Urizar, Jonathan; Lindsey, Eric; Smithwick, Amy; Morrett, Nick; Radaker, Brandon; Boone, Robert; Weathington, Luke; Opitz, Michael; DeSousa, Mike; Graham, Janna; Reid, Brian; Henry, Robert; Cole, Judith; Herring, Emily; Pappas, Claire; English, Savannah; Payne, Brooks; Barrett, Sherri N.; and Young, Jana, "Dr. Bobbie Bailey & Family Performance Center Anniversary Celebration" (2017). School of Music Concert Programs. 970.